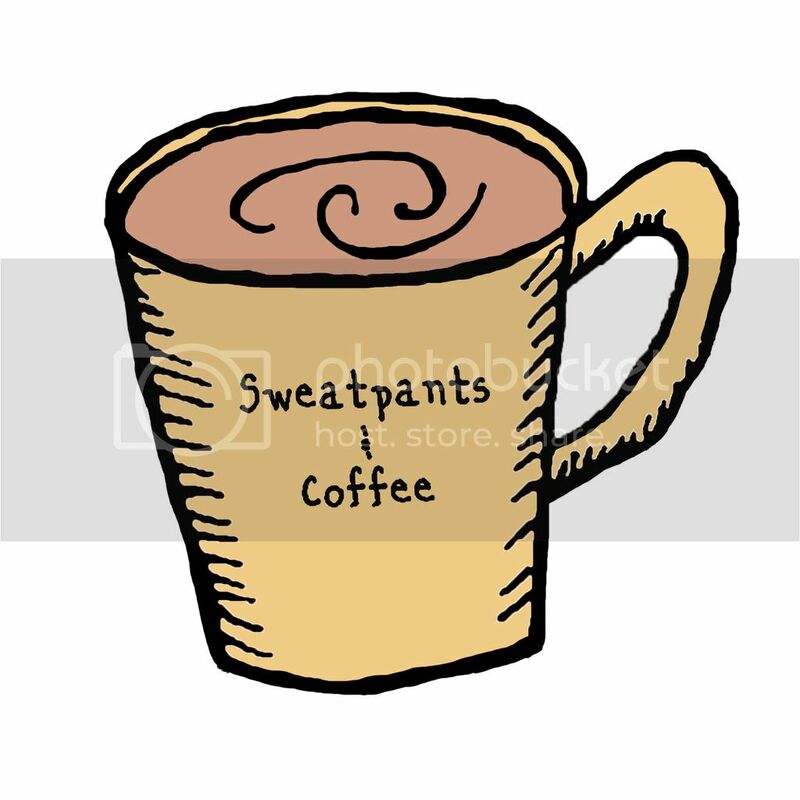 Coffee is the ultimate way to energizing mood and senses. Be it a 15 minutes small break at your office or the morning coffee or evening coffee at a food joint, it can accompany you literally every moment, at every situation and that is the beauty of coffee. 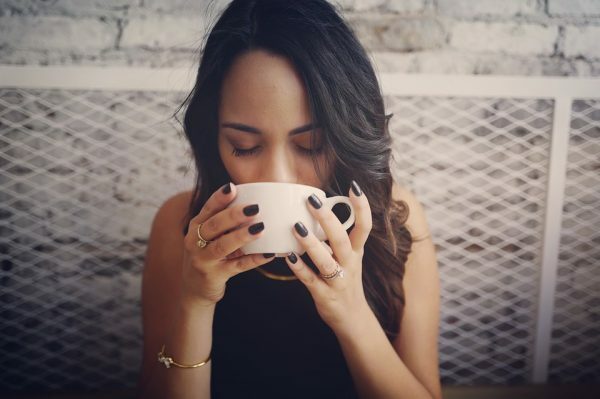 Coffee has many health benefits that include both physical and psychological; therefore, it is important that you consume coffee every day. But the soaring prices at the coffee shop can put you in back foot, but then you can get rid of that problem by bringing one of the below-mentioned coffee machines. For the people who love to experiment with flavors and taste, this machine is a perfect fit. The Consumer Reports puts this machine in the number one position in its category. The better news is that, this model is not expensive; however, you need to put money in buying capsule, but the best news is you can get hundreds of flavors. 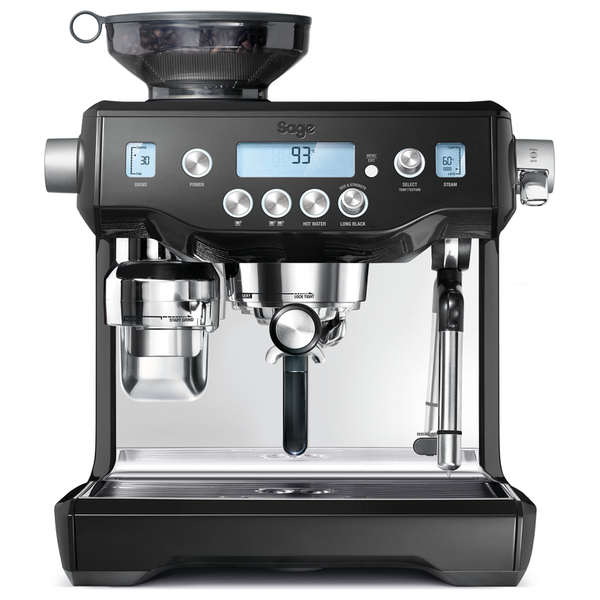 This is one of the most admired and desired Espresso Machines in the market. It comes with various features and attributes. In fact, it can satisfy the most avid coffee connoisseurs’ demands. For the novice espresso makers, this model has dual pressure filter that can help the coffee maker optimize the extraction and for efficient-barista, it has single wall filter that is has no pressure filter so that you can experiment with the various amounts and grind sizes. This traditional Barista machine is a great device for your home. 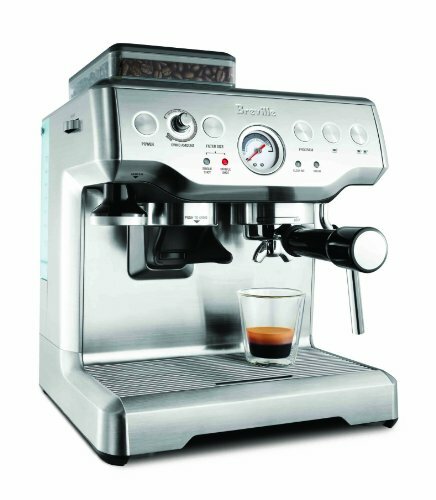 It comes with an integrated grinder that means you are saving money that you might have spent buying the additional unit. All you need to do is to push one button to grind coffee into the handle group and then hit another button to make the machine dispense coffee. However, you may feel a bit challenged initially, but with practice, you will be able to learn the art of making awesome coffee out of this machine. User-friendly steamer function and straightforward milk frothing process make it even more desirable. Apart from functionality, this machine is extremely beautiful looking. With a fine metal finish, this machine is impressive and can adorn your home. However, it can be a little costly, but then the best things come with a price tag. Actually, this machine is compact. 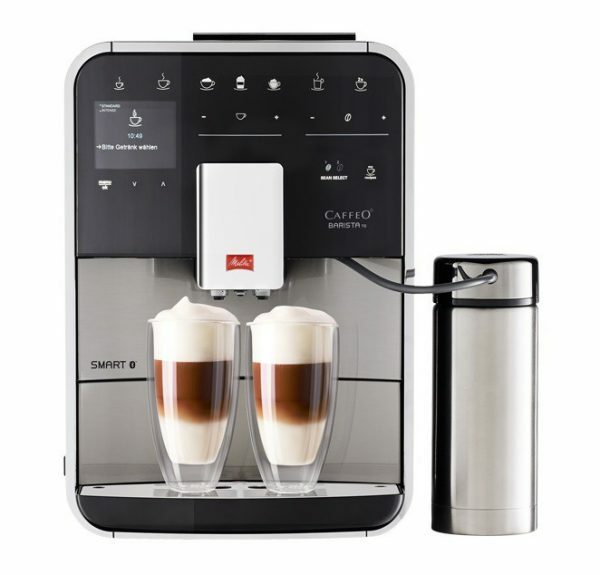 This is yet another stunning coffee machine that can make your life easier and relax by letting you make the best coffee at home. It comes with MDF grinder that is highly advanced. In addition, it is available with a range of accessories that include more than 30 grind settings that range from crude to ultrafine. You might find it a little difficult to deal with initially, but over the time, you will able to get it perfectly right. 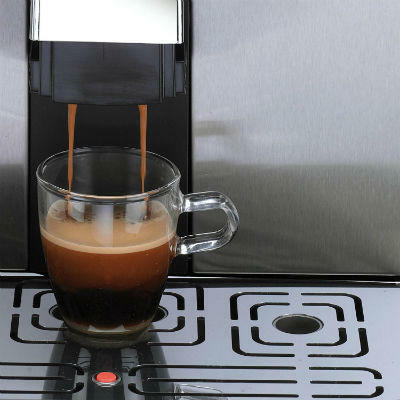 It comes with a steam wand that will help you in making all kinds of dink because it can easily let you froth your milk. The appearance is something that cannot be ignored, with superb group handle and metal drip tray, it looks perfect and stunning. This is one of the most technologically advance bean to cup machines that is now trending in the market. The best part is that it comes with inbuilt Bluetooth that will let you program your coffee from the luxury of your couch. In fact, it is far better than the touch control models. This machine lets you use two separate beans so that you can make a variety of drinks. The easy control and simplified milk frothing system also enhances its desirability. As the name suggests, this is one of the smartest of the machines that are available in the market. If you have ever wished to own an intuitive device, then this should be your ideal choice because it can get connected to your phone too. In addition, it also comes with touch control feature. The panel is big that makes it look beautiful. The automatic milk frothing and steaming features will help you in making various kinds of drinks. From dark coffee to milk based drink and rich flavor, you can literally make all kinds of drinks. 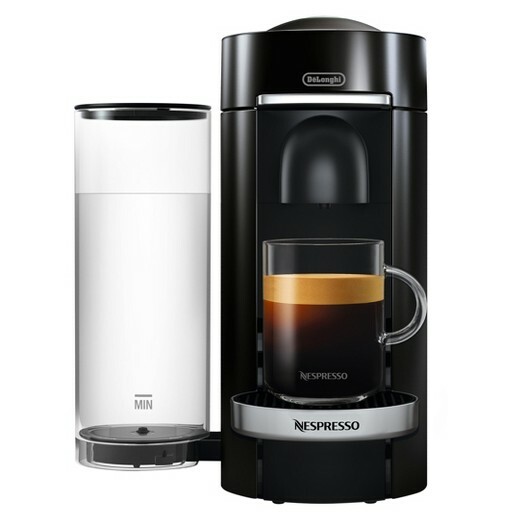 If you love prolonged coffee breaks, then you must get one of these machines to enjoy a full mug of coffee on your couch. It comes with a centrifugal brewing system that is capable of spinning the capsules at the highest speed ultimately giving you rich flavor. You can avail a range of capsules that means you can taste drinks of the different flavors. Plus, this also offers you the flexibility of setting brewing parameter that will help you in making the perfect coffee. Those are the most desired and trending machines in the market but you need to choose rightly. So, how are you going to get the right machine? Since there are various kinds of machines like the espresso, filter, bean to cup and pod machines, you have to look at your budget and convenience factor. In fact, you should look at each machine’s features and weight them against each other. After analyzing each aspect, you should choose the one that suits your budget and preferences. 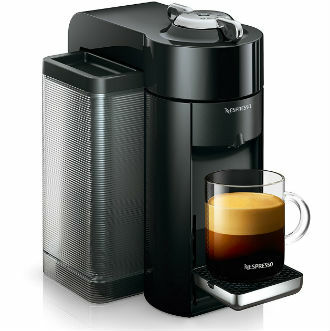 Ultimately, you need to have coffee machines in your home and workplace. Since coffee shops are becoming costlier day by day, you should think of buying machines so that you can save money. 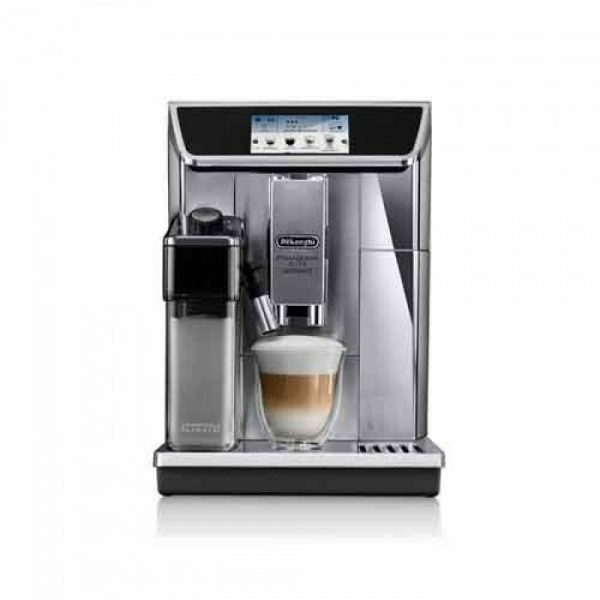 Therefore, make sure that you look at the features of above mentioned coffee machines. In fact, you can get cheaper versions too, but then you need to find the right kind of retailer and for that you need to carry out yet another research. In a nutshell, you should make an educated and informed decision. Never make impulsive choices. The crux of the matter is you are about having a better coffee consuming experience if you can choose the best machines. So, it is time to hunt for the best retailer and order the best coffeemakers. Amaya Evans is content manager and editor at Coffee Dorks. Coffee Dorks is a small community of people who enjoy a perfect shot of espresso or a fine and aromatic mid-afternoon coffee brew. When She’s not working , She enjoys travel, Fine Coffee shots, Food tasting and reading literary masterpieces .